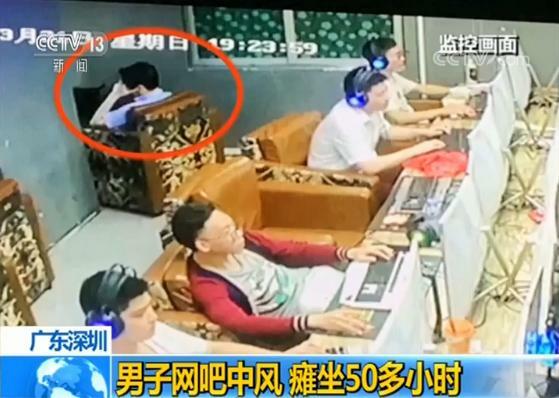 The controversial assignment required students taking the Online and New Media course at the Henan University of Economics and Law to add at least 1,001 new friends on WeChat in order to earn a score of 60 out of 100. The more friends they would add above that threshold would increase their score, with those getting at least 1,667 new friends guaranteeing themselves an A+. Although some of the students – especially the most introverted ones – complained that the task was too difficult, faculty at the university defended their colleague, explaining that the assignment prepares the youths for real life. 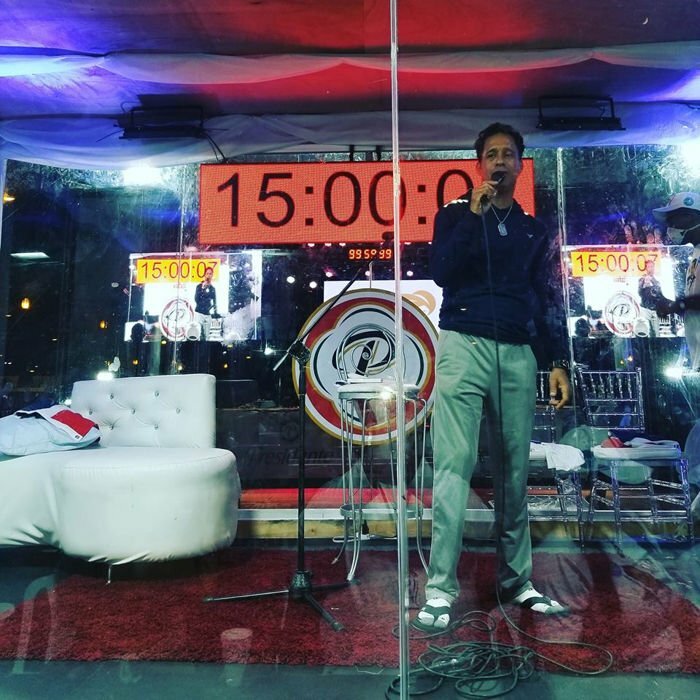 Social media promotion has become so important nowadays that businesses are offering freebies to anyone with a certain following on popular social networks. Case in point, this Milan-based restaurant that offers free sushi to people with a bit of clout on Instagram. 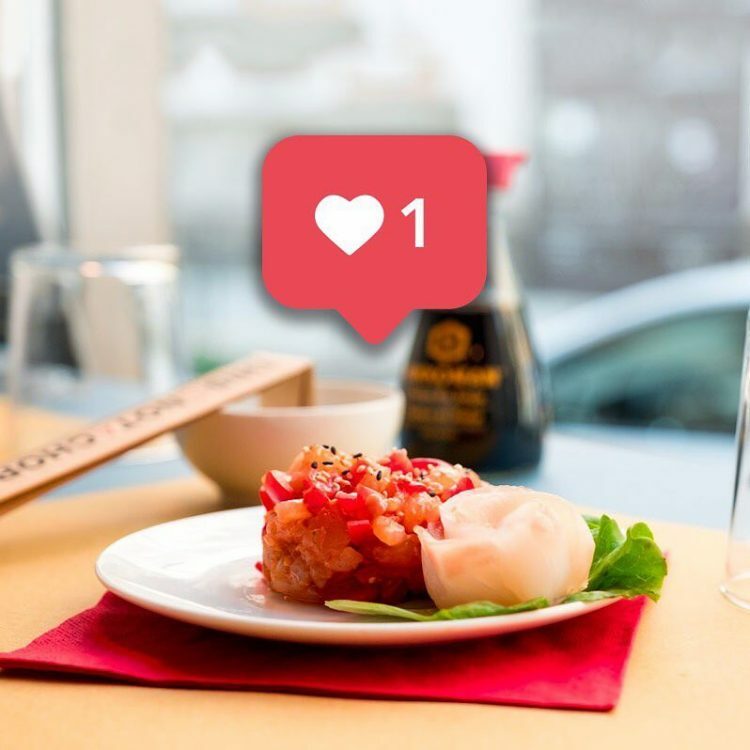 Matteo and Tomaso Pittarello, the owners of the “This Is Not a Sushibar” restaurant in Milan, are well aware of the potential of social networks like Instagram, and they’re more than willing to give away some sushi, if it means getting some exposure. At their restaurant, people have the classic payment options – cash or card – plus a novel one, paying in Instagram followers. The idea is pretty simple, the more followers you have, the more you can eat without having to spend a cent. In the past, plastic surgery patients would bring in photos of celebrities to show their surgeon what they wanted to look like, but in recent years, this is becoming less common. Patients are now more likely to present surgeons with their own selfies that have been enhanced using apps such as Snapchat or Facetune. It has been suggested that wanting to look identical to your perfected Snapchat selfies is a new psychological phenomenon scientists are calling “Snapchat dysmorphia”. Making it as a YouTube creator usually involves posting informative or exciting content, but one young YouTuber in South Korea has been proving that doing the exact opposite can have very similar results. 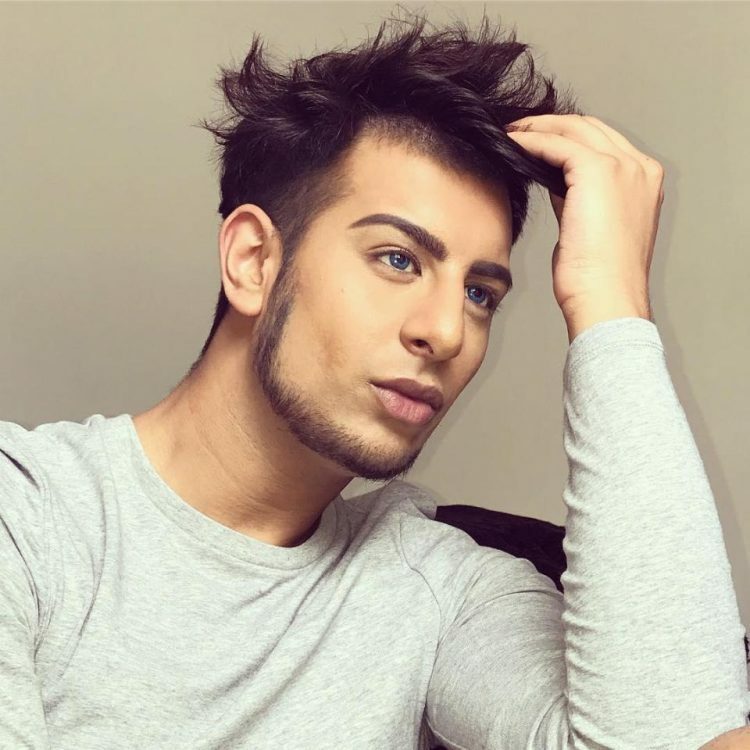 He has been posting 7-hour long videos of him just studying in silence and still managed to get hundreds of thousands of subscribers in just a couple of months. 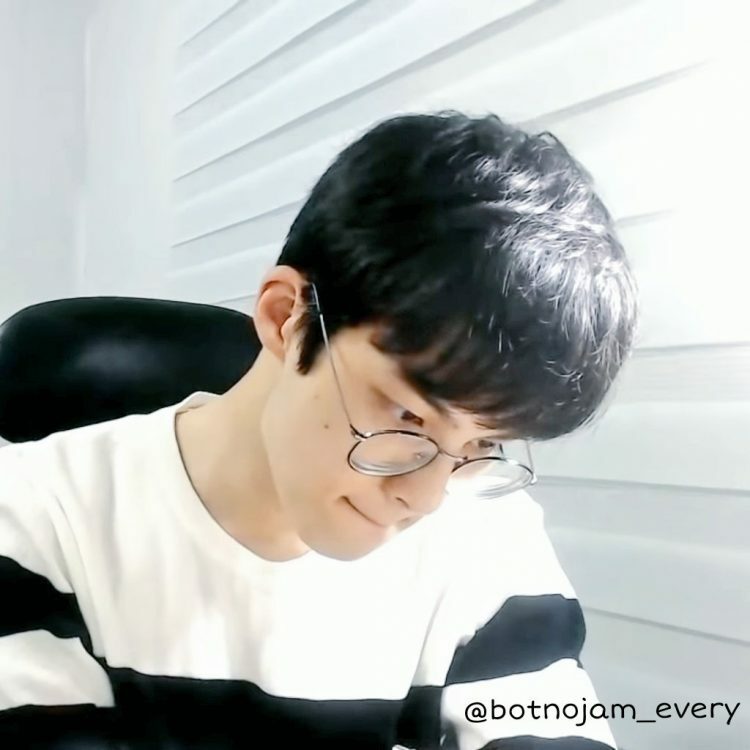 Bot-No-Jam (Korean for “a robot which is no fun”) is not your typical YouTube success story. The mysterious young man has found a niche that most of us would have never believed could be popular – studying. And, no, this is not some cool and exciting way of studying, but plain old sitting behind a desk reading and taking notes, in total silence, for several hours at a time. For some reason, people just love to watch him do it. How else could you explain the fact that Bot-No-Jam’s channel has gotten nearly 330,000 subscribers since April? 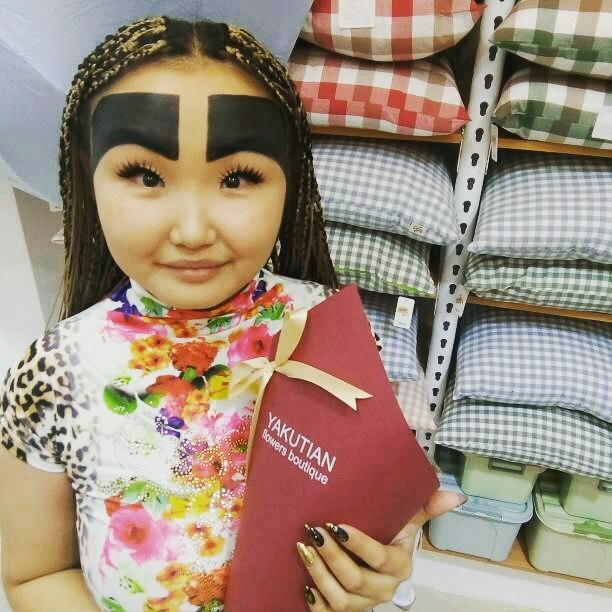 Anzhelika Protodyakonova, a young fashion blogger from Russia, shot to social media flame after photos of her huge eyebrows, which cover most of her forehead, went viral on the internet. 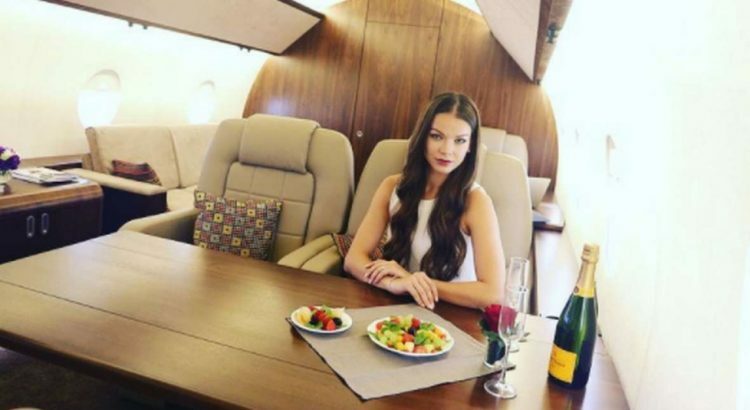 They say every cloud has a silver lining, and the story of how Anzhelika Protodyakonova became a popular online fashion blogger and a social media star in her native country is a perfect example of that. Seven years ago, while riding on a bus in Yakutsk, Russia’s Sakha Republic, Anzhelika drew the attention of another passenger who just couldn’t take her eyes off her unusually large eyebrows. The woman took a photo of her and posted it online, where it quickly went viral. Anzhelika soon became known as “Bushy Angie”, and while she admits being embarrassed by the photo at first, the young girl quickly embraced her new-found popularity and even managed to make a living off of it. A woman from San Luis Potosí, Mexico came up with an ingenious way of notifying the man who allegedly got her pregnant and then cut off all contact, even blocking her on Facebook, that her pregnancy test came out positive. 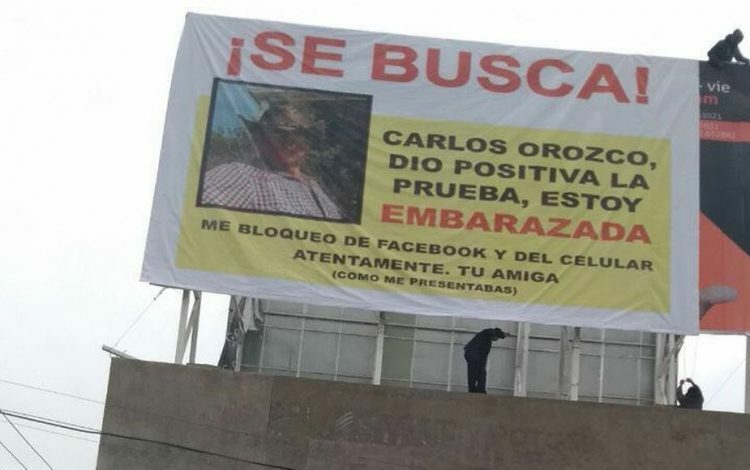 Photos of a bizarre advertising billboard on top of a building between Mariano Jiménez Street and Salvador Nava Avenue, in San Luis Polosi, have been doing the rounds on social media over the last couple of weeks. It features the photo of a man in a cowboy hat, along with his full name and a very personal message from the woman who rented it – she’s pregnant and this was apparently the only way to let him know, as he had blocked both her phone number and her Facebook account. We all post photos of our loved ones – especially adorable children – on social media all the time without ever giving any thought to the potential legal consequences, but as this recent case in Italy proves, posting photos of other people online is not as simple as we all think it is. Last year, a 16 year-old Italian boy took his mother to court for constantly posting photos of him on Facebook without his consent. The boy claimed that his mother’s actions had such a serious impact on his social life that he was considering transferring to a high-school in the United States so he could “start over”. One December 23, 2017, Judge Monica Velletti of the first section of the civil court in Rome made a historical decision, ruling in favor of the teen, and ordering the mother to delete all references of him from her social media account by February 1, 2018, or risk a fine of €10,000 ($12,270). 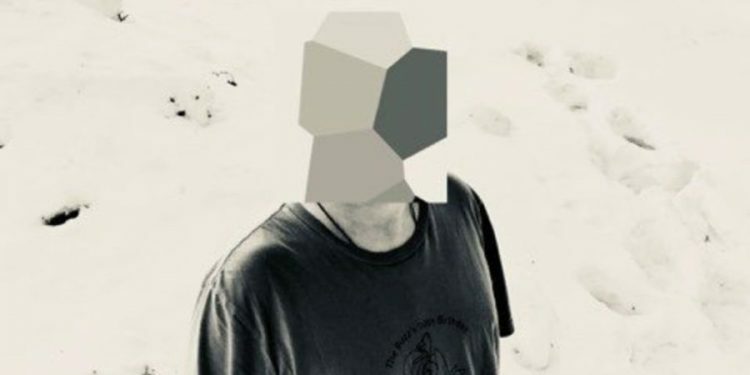 Jonathan Hirshon, a public relations professional, has managed the rather astonishing feat of staying completely anonymous online for the past 25 years. 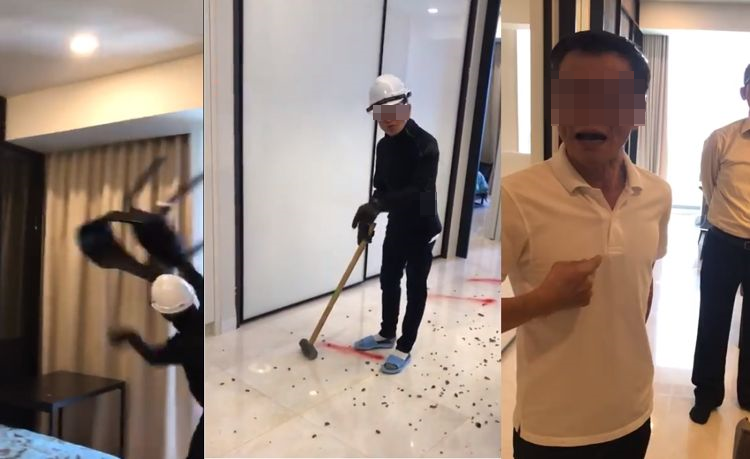 Although he is a pro at building publicity for his clients, he is dead-set against images of himself appearing online. This is no small feat in a world of social media where major tech companies are pushing facial recognition technologies, and people are always photographing the world around them on their phones. It is easy to pop up in the background of a photo taken in a public place, but Hirshon is vigilant. He has been successful in his efforts as a google search of his name doesn’t turn up a single picture of his face. So far, he has been successful in his quest to remain anonymous, as a google search of his name doesn’t turn up a single picture of his face. Miquela Sousa, or @LilMiquela, as she’s known to her fans, behaves like your typical Instagram influencer. She posts lots of selfies, attends the hottest parties and events in her city, promotes designer clothes and generally strives to create the illusion of a perfect lifestyle. There’s just one thing that makes her special – she’s not a real person, but a very realistic-looking computer-generated model. 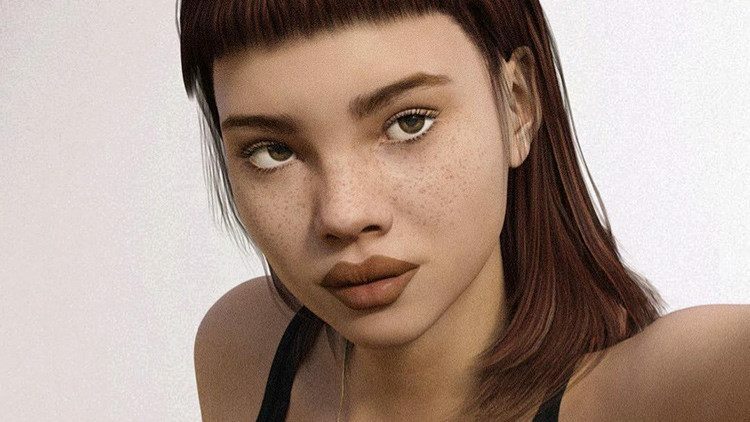 @LilMiquela only set up her Instagram account last year, but she already has over 250,000 fans, called “Miquelites”, who like and share her every post, complimenting her on her beauty, makeup skills, and sense of style. Miquela keeps them coming back by regularly posting new content and engaging them in the comments section, thanking them for their kind words and even swapping makeup tips. She does everything a human social media star would do, but she’s not human, we don’t think. Some people spend a fortune trying to keep themselves looking young, but one Polish social media star admits he only found success after making himself look at least 10 years older than he actually is. Meet Pawel Ladziak, aka “Polish Viking”. 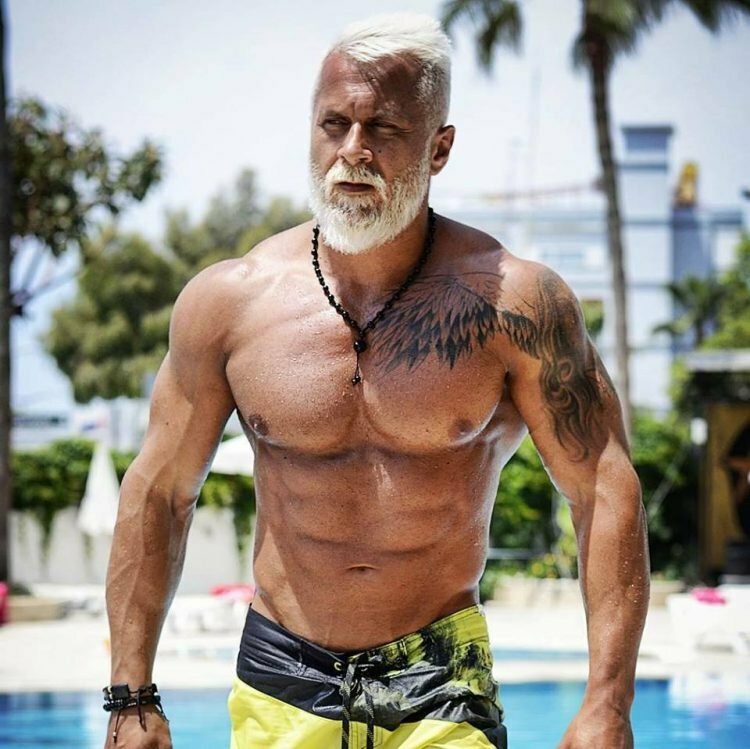 Pawel often gets mentioned as one of the hottest-looking men over 40, and admits that some people who see his photos think that he’s around 60-years-old. And who can blame them? 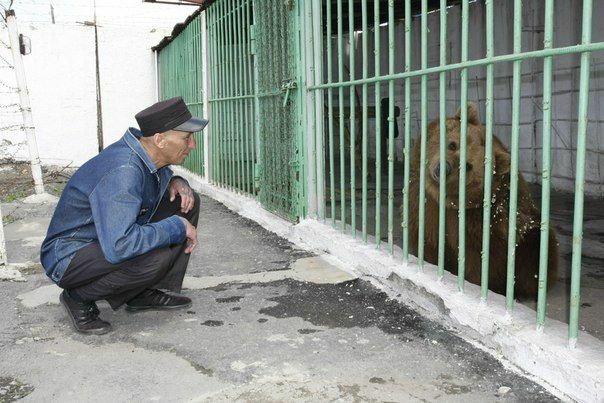 After all, he must be pretty old for his hair to have gone completely white, right? Well, Pawel Ladziak is only 35-years-old, and dyes his hair and beard white frequently in order to maintain this older look. And for good reason, as he credits this transformation for his social media success. 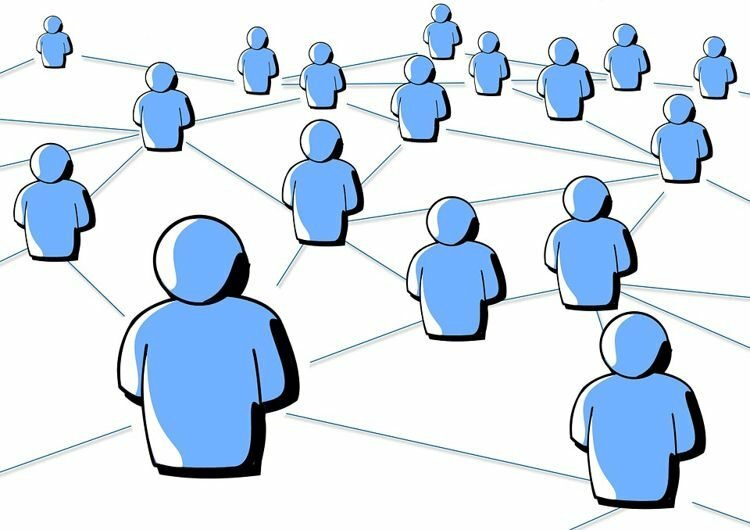 Want to brag about your active social life on Facebook, when you really have no friends? Trying to make your ex jealous by posing with an attractive new partner, but can’t find a date? 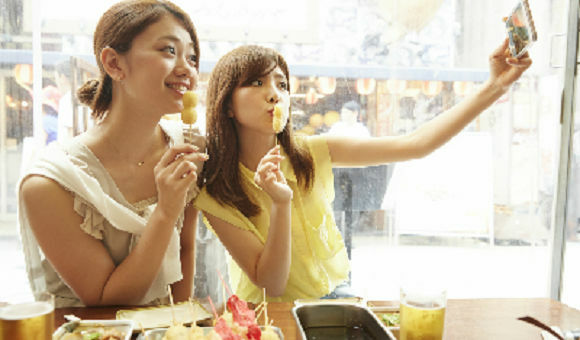 No need to worry, this Japanese company will happily send you some fake friends or lovers for a fun photo shoot that will make your online friends green with envy. You’ll have to pay for it, though. 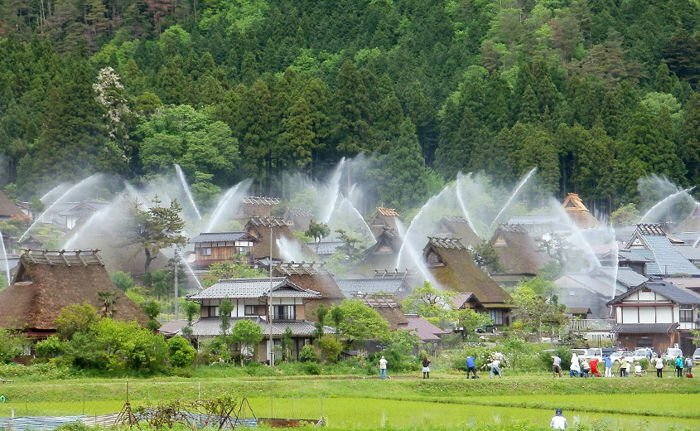 Keeping up appearances on social media is apparently very important to a lot of people, and Japanese company Family Romance is committed to helping its clients do just that. Whether they are looking to show co-workers that they are much more fun to be around than they appear to be at the office, or trying to impress a special someone with their active social life, the company’s Real Appeal service aims to help them succeed, by providing some fake friends for impressive photo shoots. Clients can then post these pics on their Facebook or Instagram pages to show everyone how fun their life is, without anyone knowing it’s all a paid-for illusion. 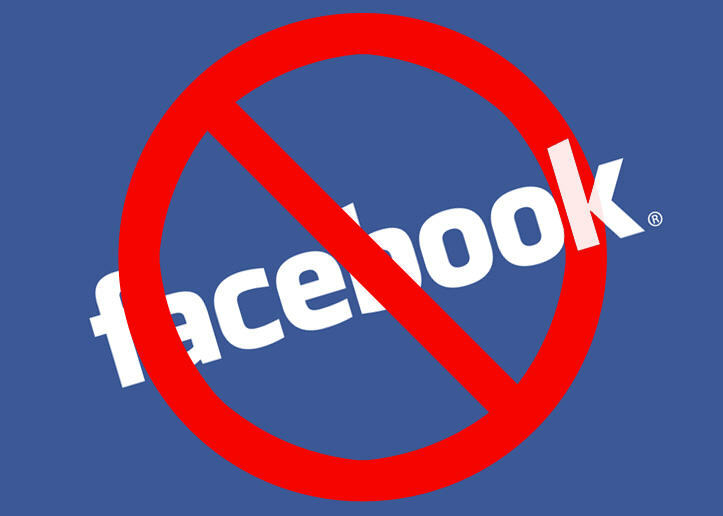 After waking up one day to find that her popular Facebook page had been taken down by Facebook, and after getting no reply to her messages, a young girl from Belgium eventually got on a plane to San Francisco to confront Facebook about the issue in person. 23-year-old Jamilla Baidou is somewhat of a celebrity in Belgium. She was a contender on the Belgian version of The Voice, in 2014, when she managed to impress both the judges and the nationwide audience with her musical talent. People wanted to see more of her even after she was eliminated from the popular TV show, so she kept them up to date with her projects on social media networks like Facebook and YouTube. Up until December 2016, she had amassed more than 157,000 fans and many of the videos she posted had over one million times. 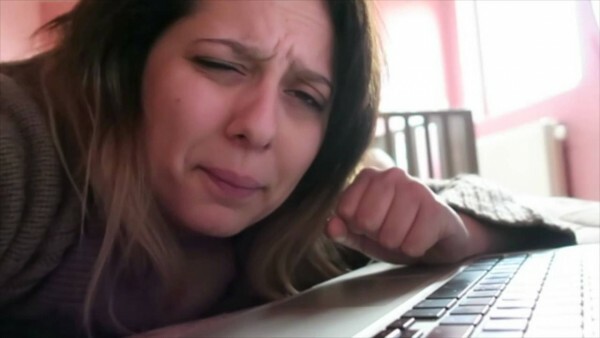 Vlogging had become her profession, and her Facebook page was the most important platform, but one day disaster struck – her page suddenly disappeared.